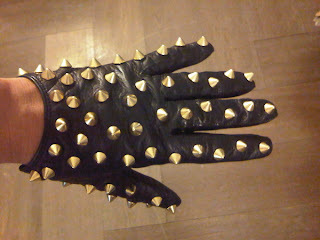 Kim K tweeted this picture of her latest spiked Philip Lim gloves. What do you think? Would you wear them? I sure wouldn't want to get in a fight with her wearing those.